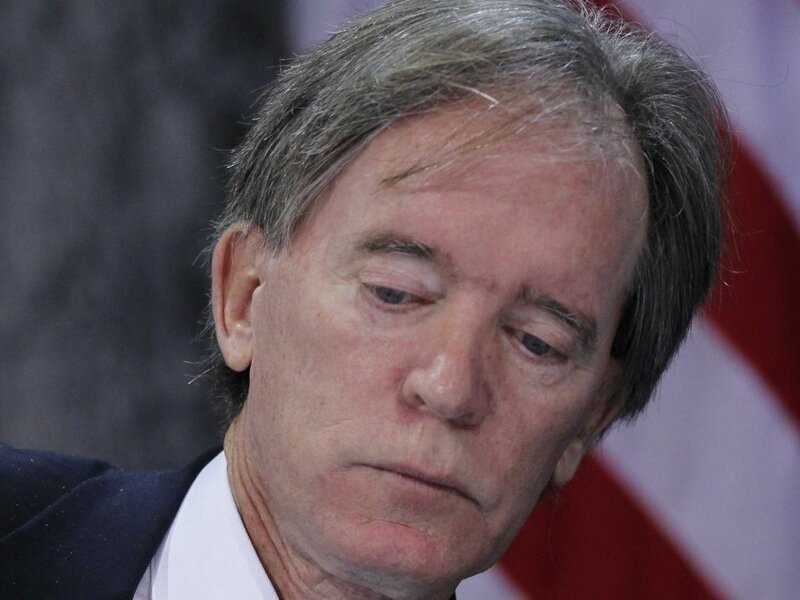 Bloomberg View columnist Barry Ritholtz published what is purported to be PIMCO founder Bill Gross’s letter to the staff as he jumped ship on the morning of September 26 to avoid being terminated for his supposed arrogant and demeaning treatment of staff. Although the letter was reported unsent on Gross’s computer, the hellishly arrogant and demeaning comments Gross makes would seem, if real, to justify his firing. Gross allegedly addresses his comments to “Dear Friends, Colleagues and Co-workers.” He then apparently quotes from Shakespeare’s Henry V about how hard it is to be the king of PIMCO because of the murderous Machiavellian traitors among the ranks. Gross apparently has no compliments or even a thank-you for the input or wisdom he received from any other PIMCO employee. Instead, he purportedly complains, “The immense wealth I helped to create for my colleagues, partners and clients over all that time meant nothing,” once the traitors began their “standard sequence of events for all insurrections” that included “public character assassination, the quiet intimations that I had lost it” with erratic behavior, dark glasses during presentations and conversations with his cat named Bob.